Jameela Jamil, known for her work on The Good Place, just slammed Khloe Kardashian in her Instagram comments over Khloe‘s promotion of a weight loss meal replacement product. “If you’re too irresponsible to: a) own up to the fact that you have a personal trainer, nutritionist, probably chef, and a surgeon to achieve your aesthetic, rather than this laxative product…And b) tell them the side effects of this NON-FDA approved product, that most doctors are saying aren’t healthy….Then I guess I have to,” Jameela wrote after Khloe posted a sponsored ad for the product. She then went into the side effects, which she says include diarrhea, stomach pains, dehydration, and more. 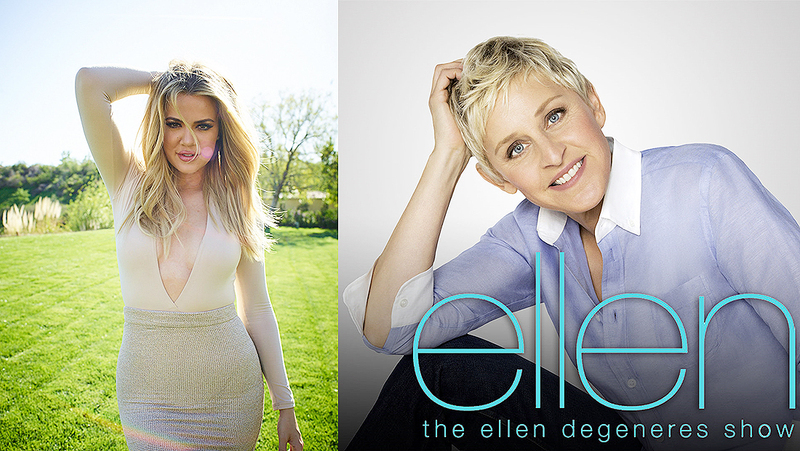 “It’s incredibly awful that this industry bullied you until you became this fixated on your appearance. That’s the media’s fault. But now please don’t put that back into the world, and hurt other girls, the way you have been hurt. You’re a smart woman. Be smarter than this,” Jameela added. 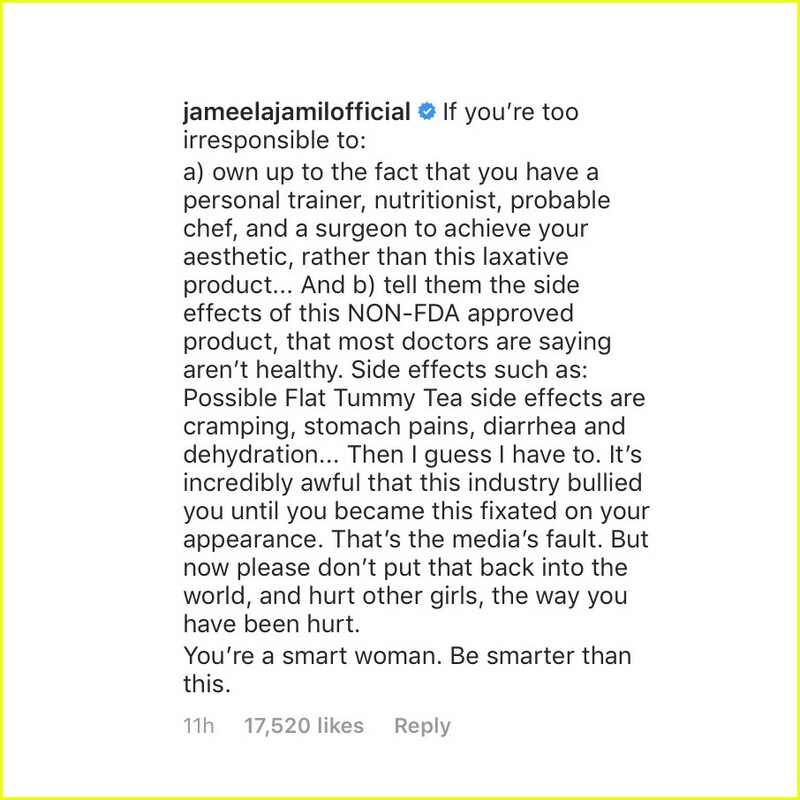 Media outlets picked up the tweet, with several reporting that Jameela had “slammed,” “called out” and put the reality star “on blast.” She was not having it.